Medical engineering is another branch with tremendous development and very specific requirements. The positive consequences: diagnostics, treatment, care, rehabilitation and quality of life are improving. 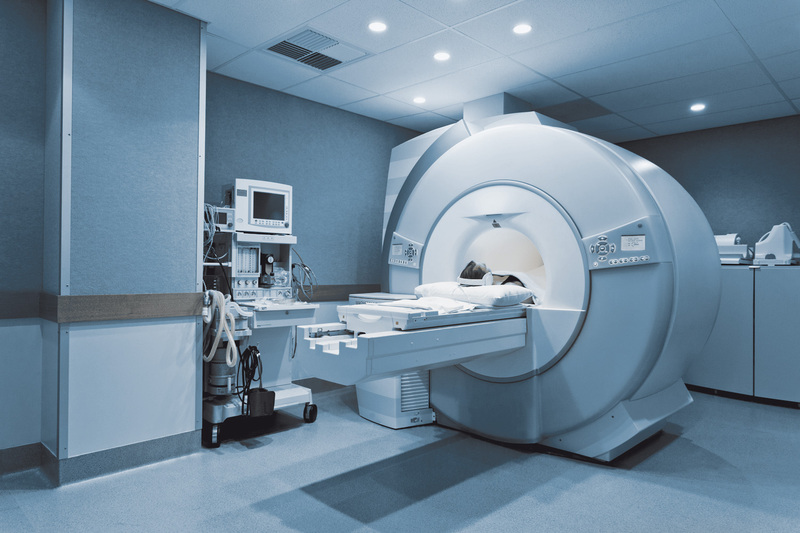 EPOXONIC is contributing to this: Through epoxy resins that are resistant to the steam sterilisation of the medical devices or to the radiation occurring during X-ray diagnostics (computer tomography). They are characterised by bio-compatibility as well as high dimensional accuracy in high-resolution imaging processes. Flame-retardant, hydrolysis-stable resins are used for the control electronics of devices subject to steam sterilisation (EPOXONIC 344). Casting resins and adhesives are also X-ray resistant, e.g. assemblies of components in computer tomography.